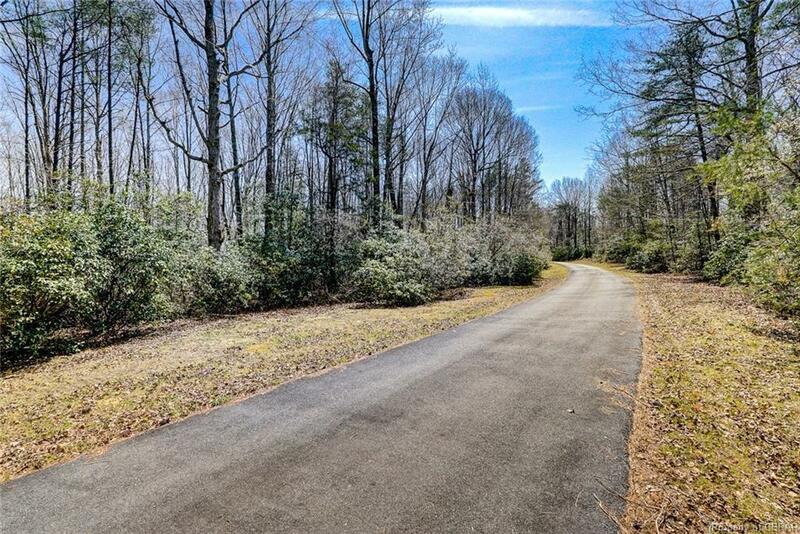 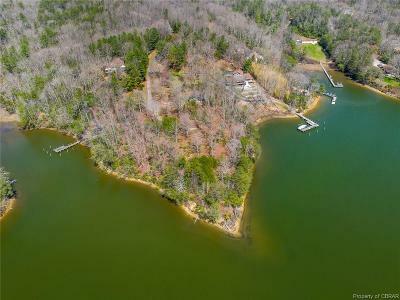 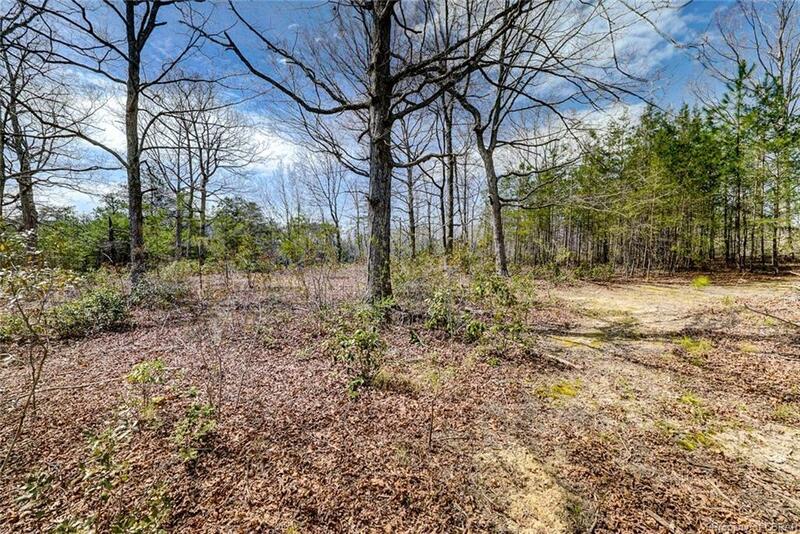 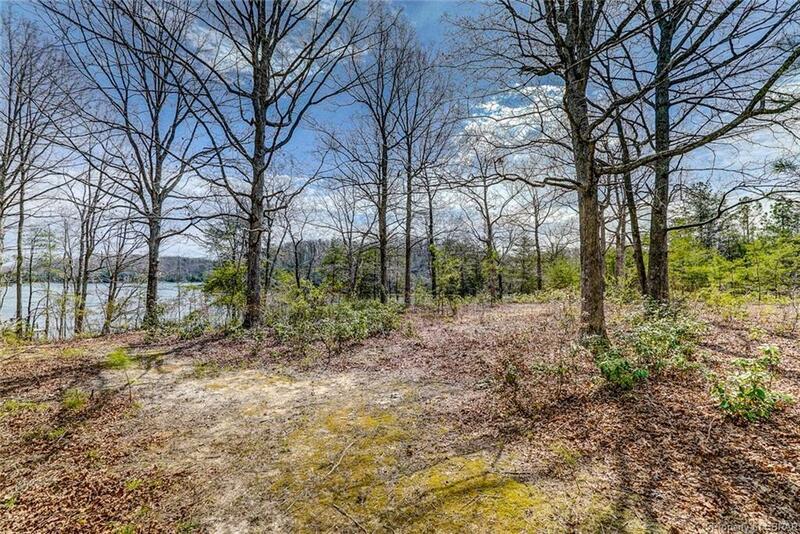 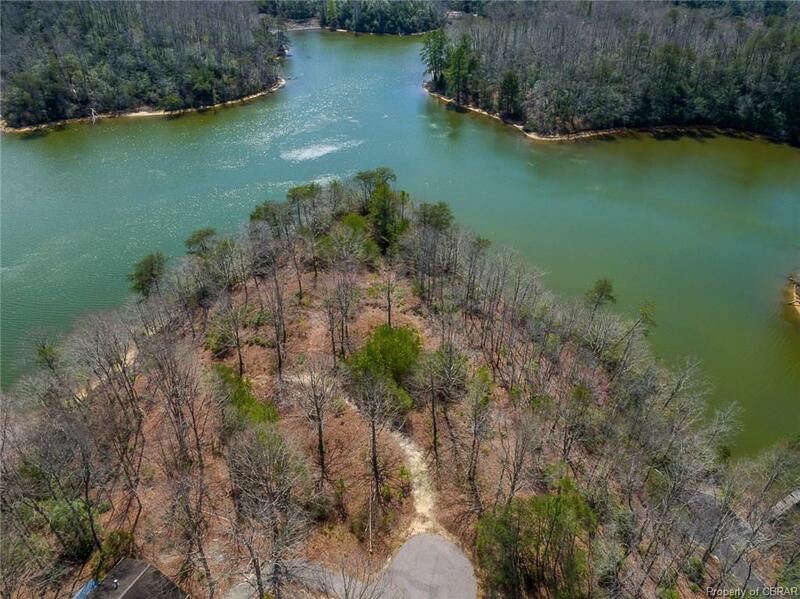 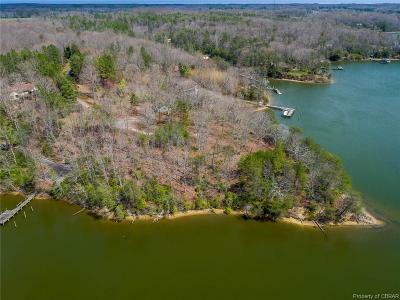 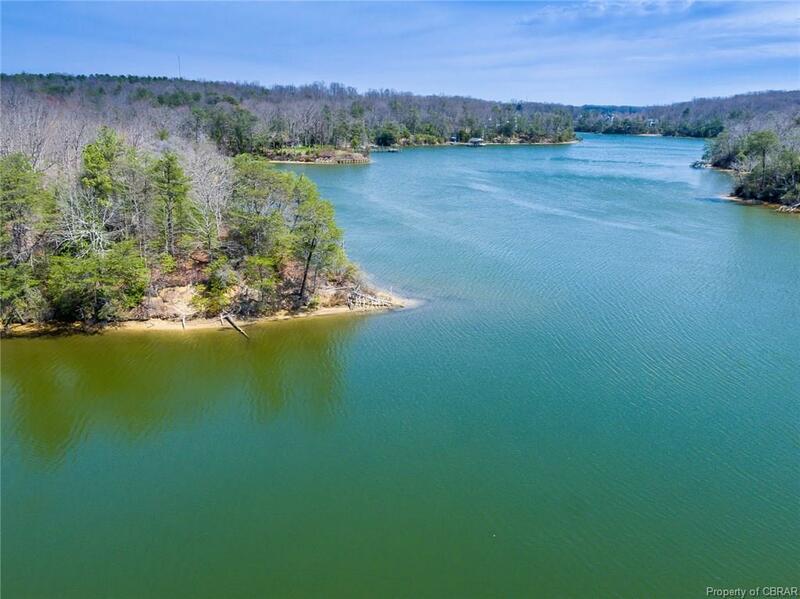 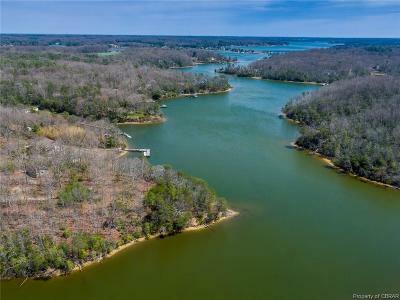 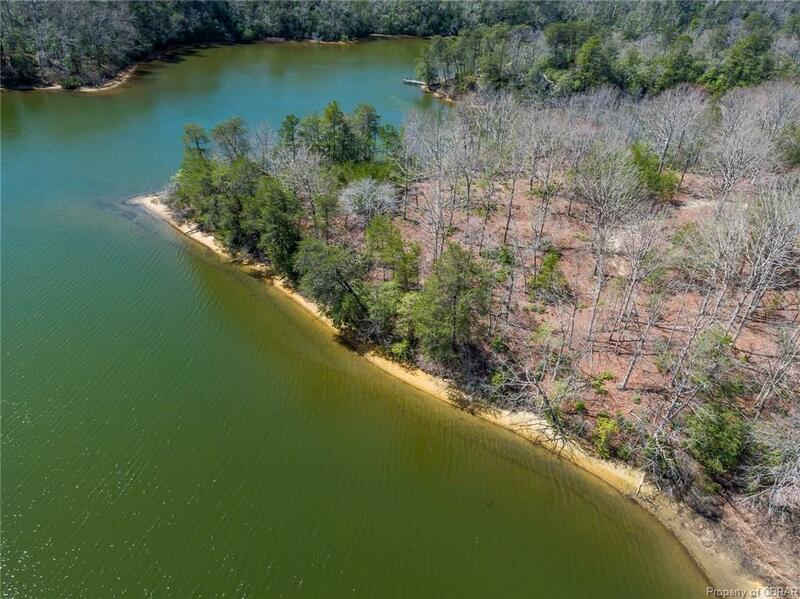 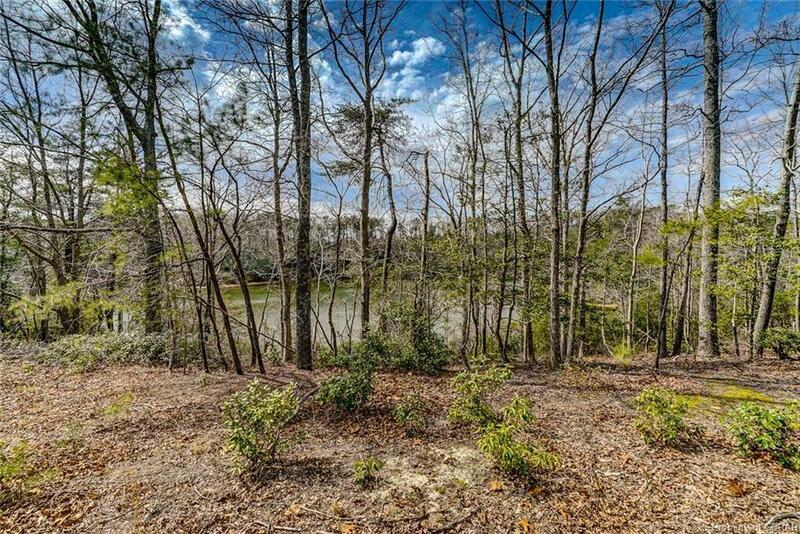 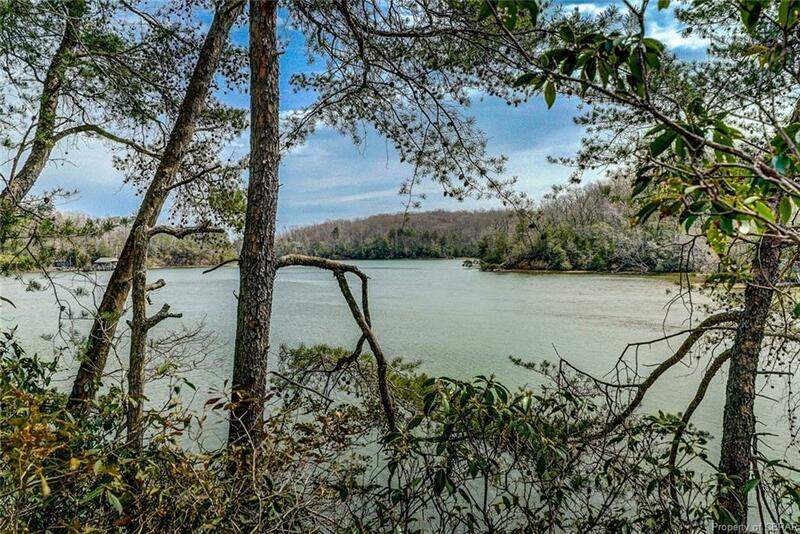 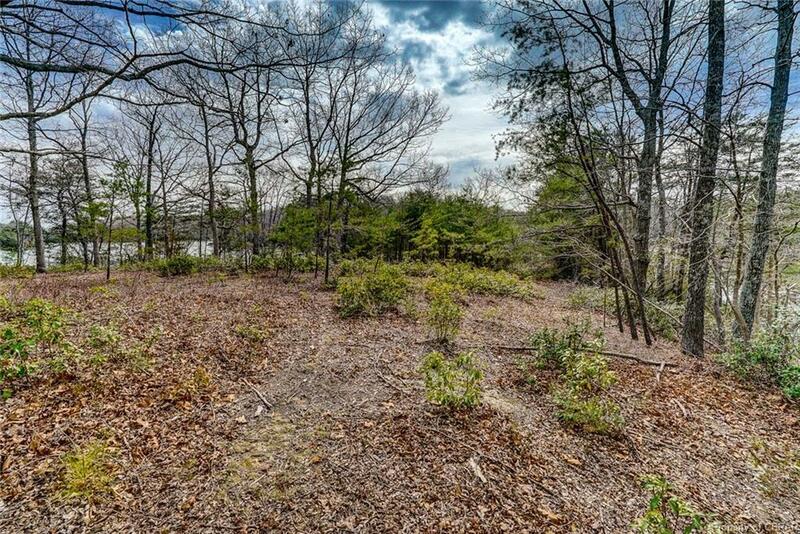 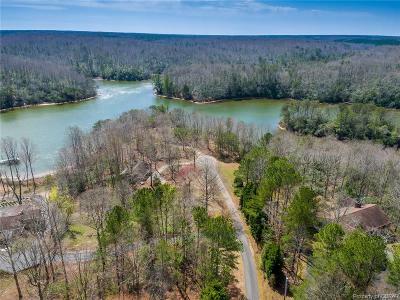 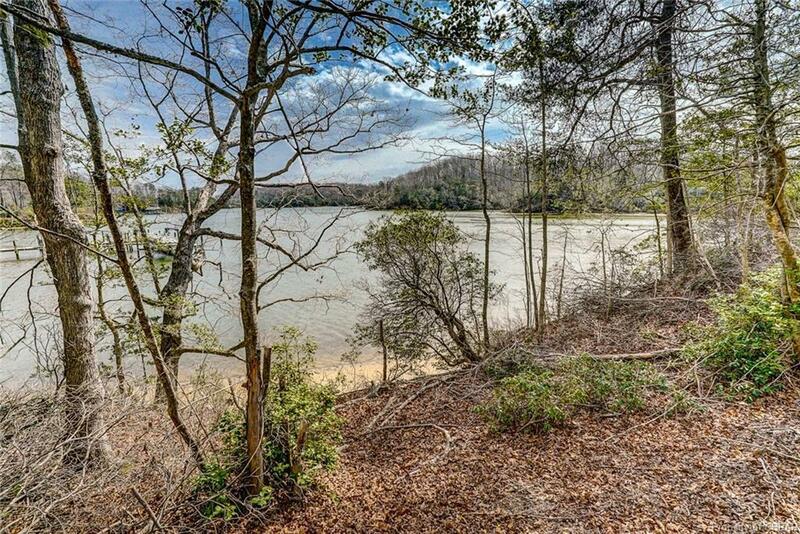 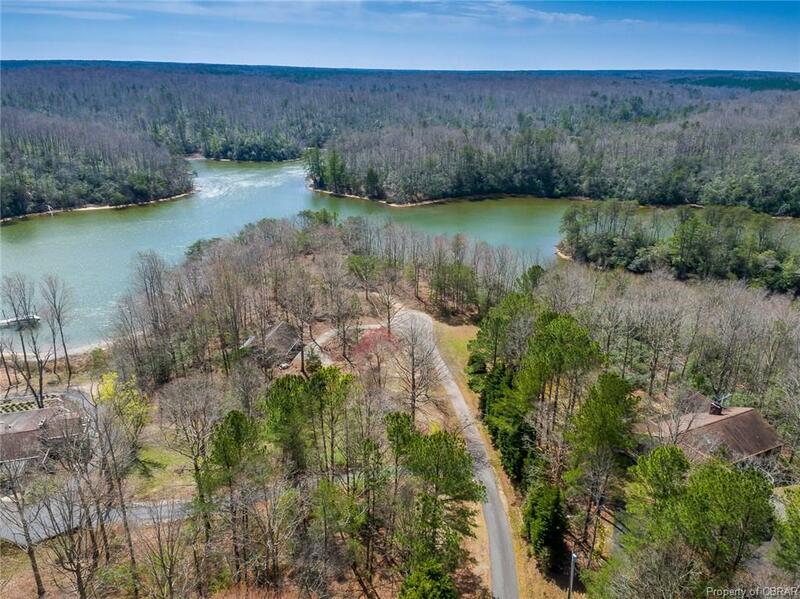 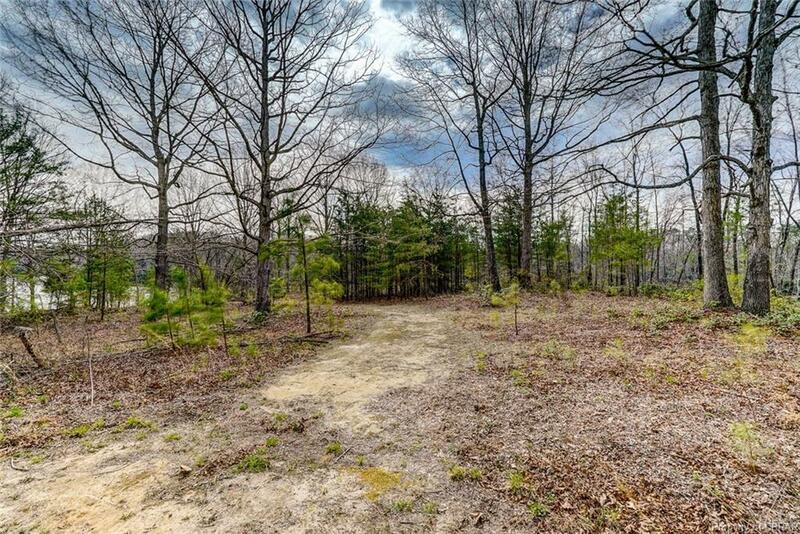 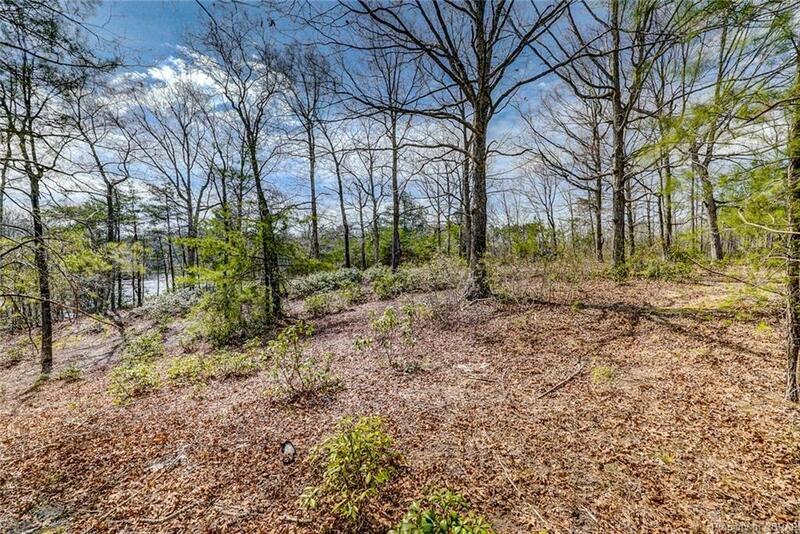 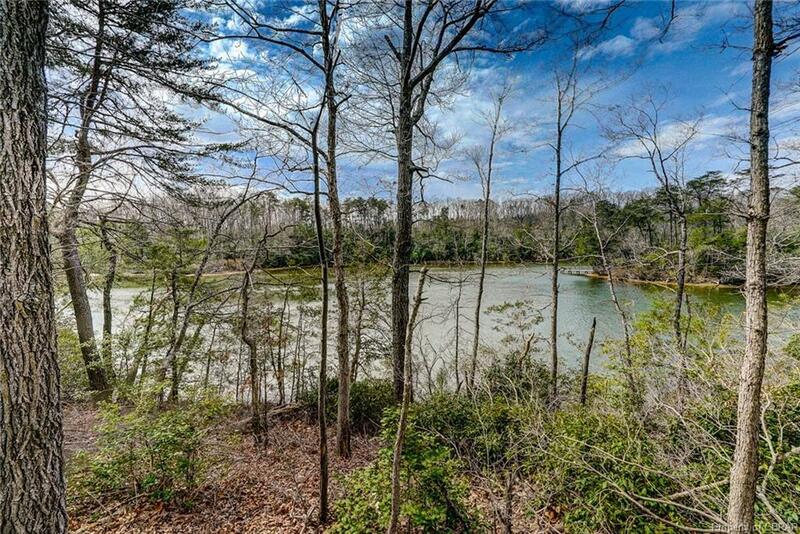 Beautiful waterfront lot on a point overlooking Balls Creek. 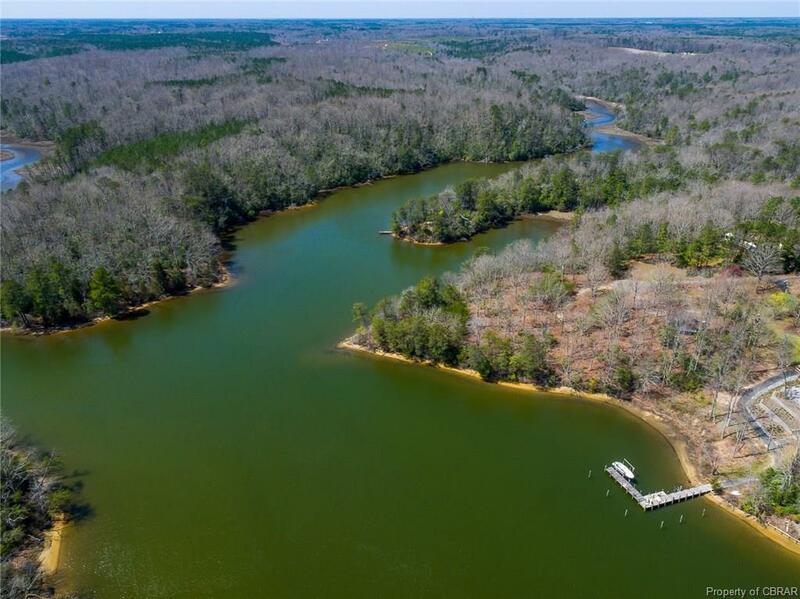 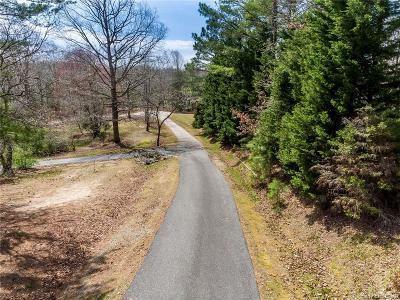 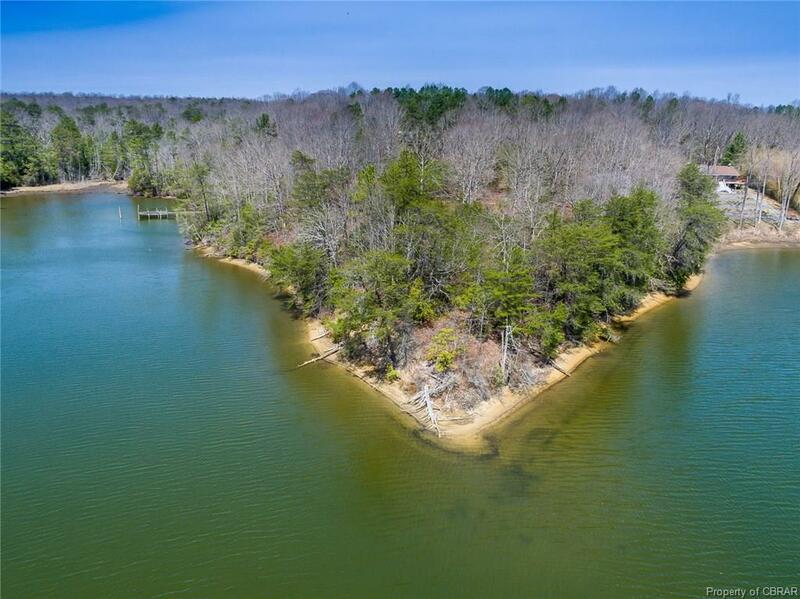 Easy access to the Great Wicomico River and the Bay. 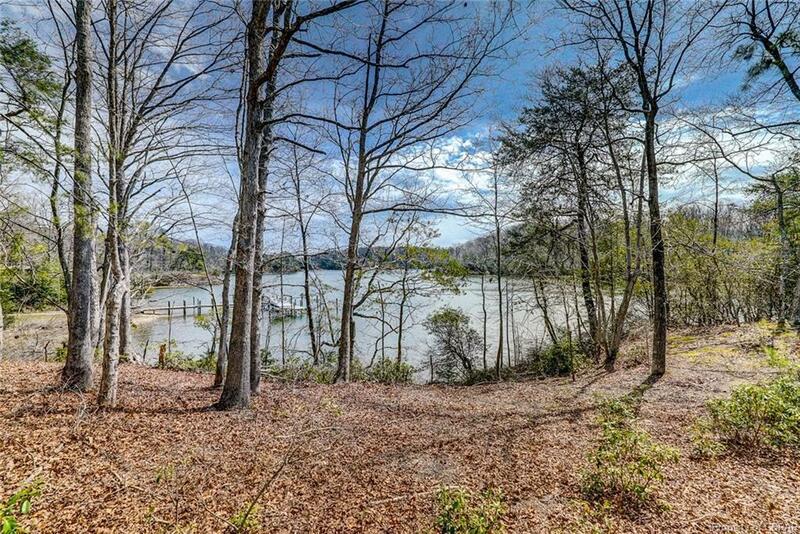 Level home site with 270 degrees of waterviews. 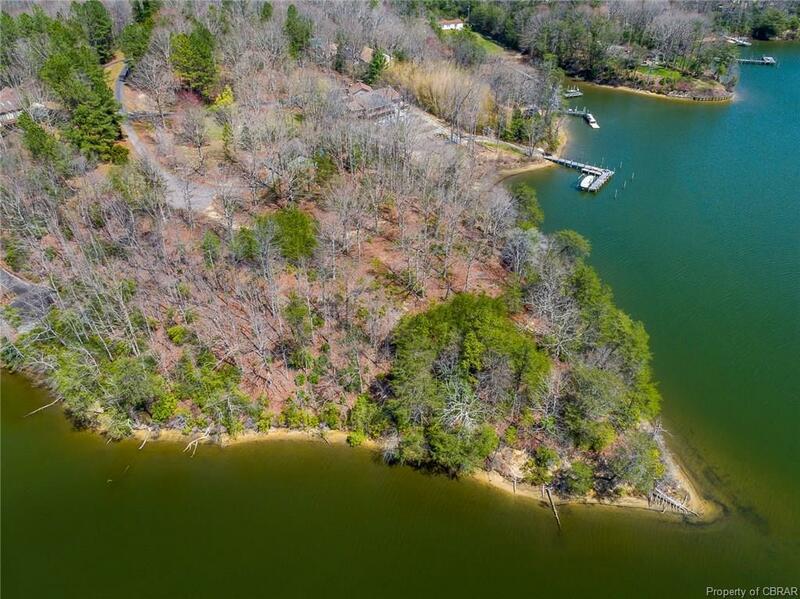 700' of water frontage. 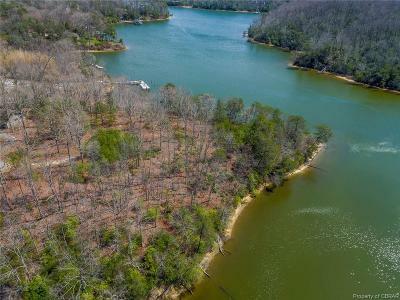 Mature hardwoods and a gradual slope to the water. 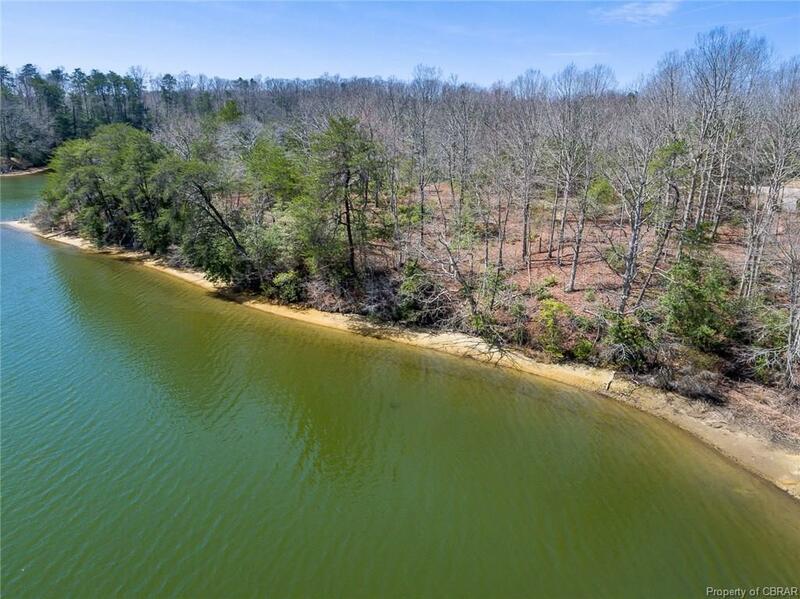 Septic system installed. 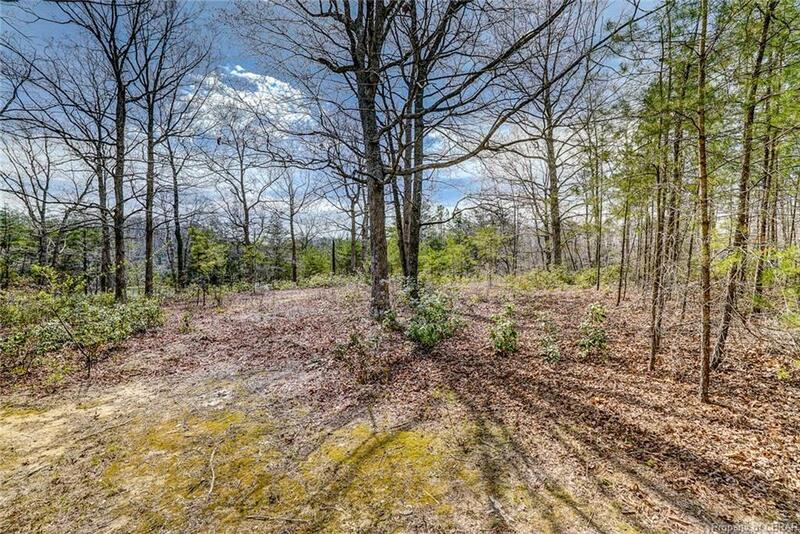 Bring your houseplans with lots of windows. 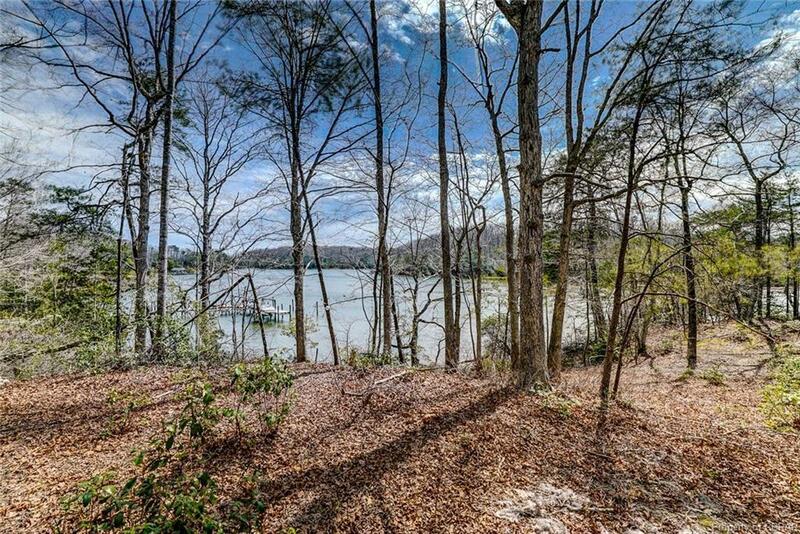 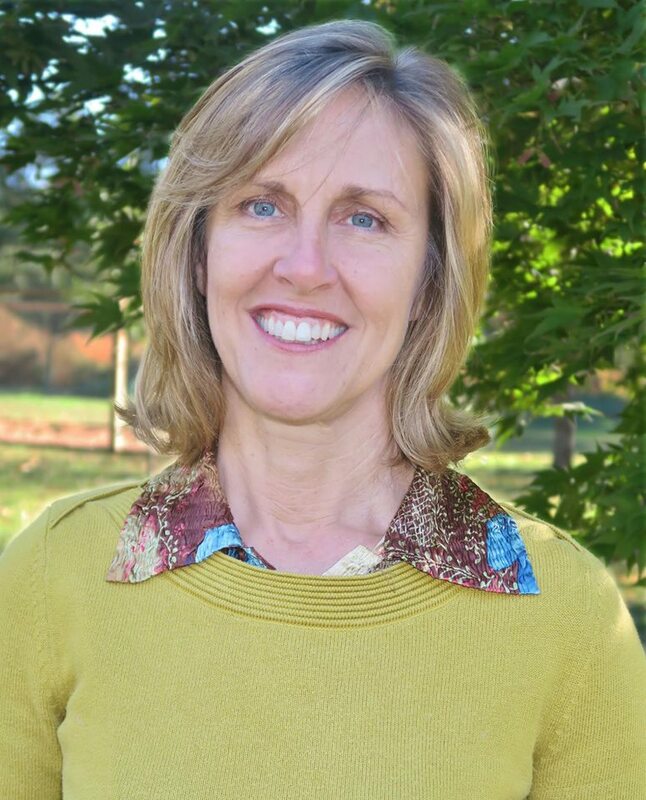 Seller pays up to $5000 closing costs. 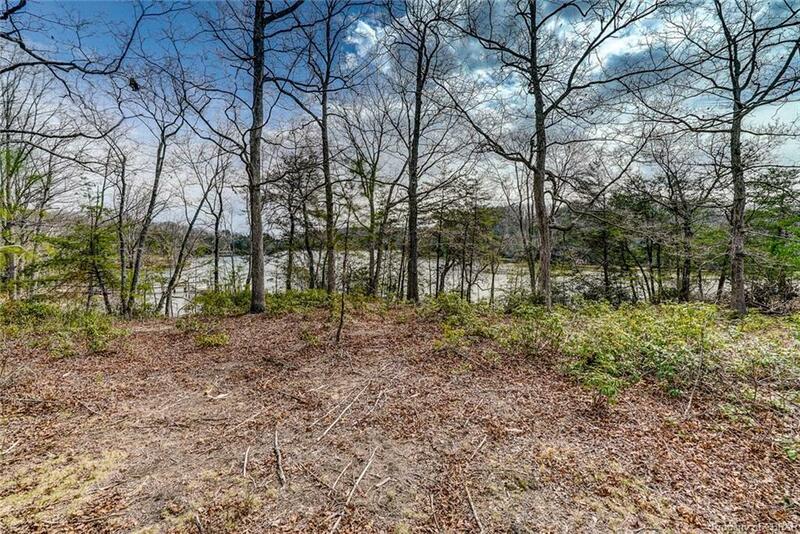 Directions: From Kilmarnock Turn On Rt.200, Left On Browns Store Rd (Rt 609) Bear Rt On Sampson's Wharf Rd (Rt.